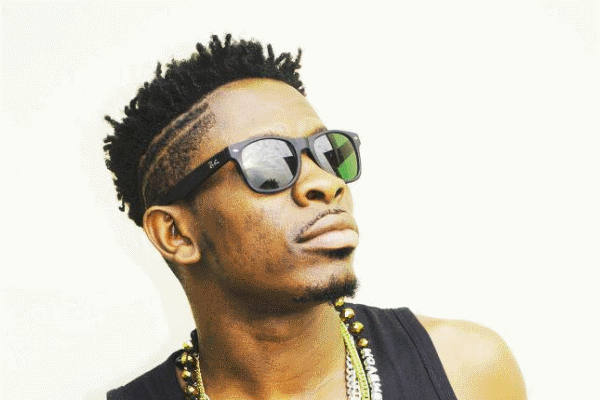 Shatta Wale has come out to apologize to Wizkid saying that he (Wale) was under the influence of weed. “You see, I was high so I felt I was the best. I felt I was on top of the world when I was speaking” He said in a new video post on SnapChat. According to him, he reveres Wizkid very much and will not like to say anything that will tarnish his (Wizkid) image. “I wasn’t myself. It was the weed… not my fault. I’m sorry Wizkid” he added.